Fashion / Jewellery, Watches etc. Ever wondered what necklace to wear with an outfit? 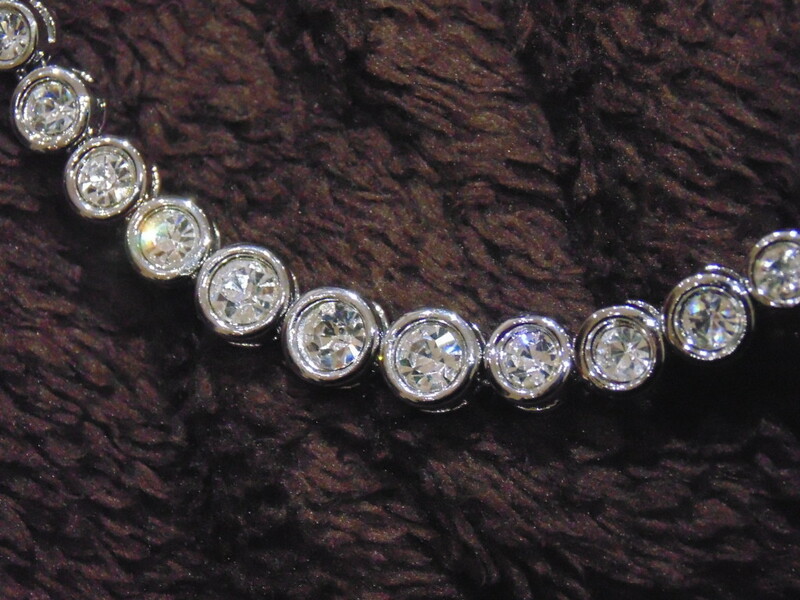 It all depends on the cut but then the rules can also change depending on the style of the jewellery. This week I will talk you through varying necklines and the perfect jewellery length and style of jewellery to wear with them. The right necklace can enhance the overall appearance of an outfit. These work well with long necklaces. You can use long layered necklaces too that are beaded or chunky. 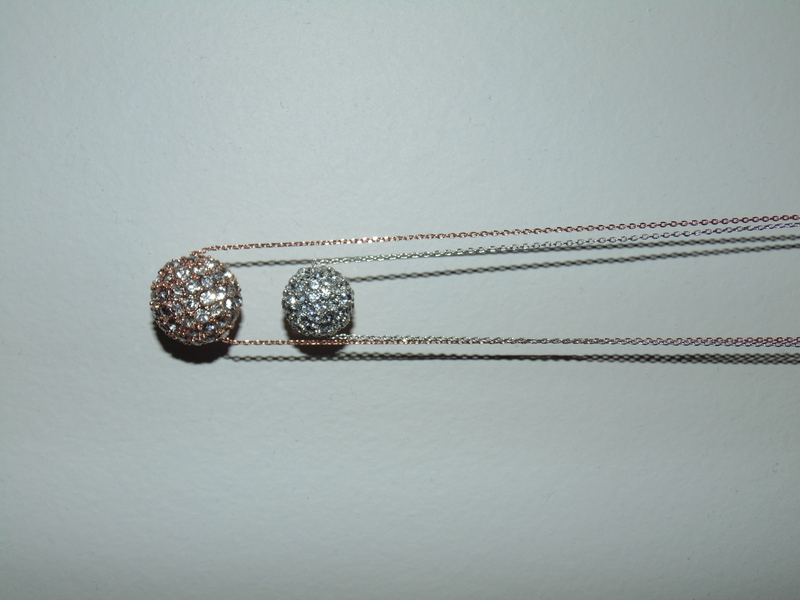 A necklace like this 2 row silver and rose metal necklace with crystal studded balls. 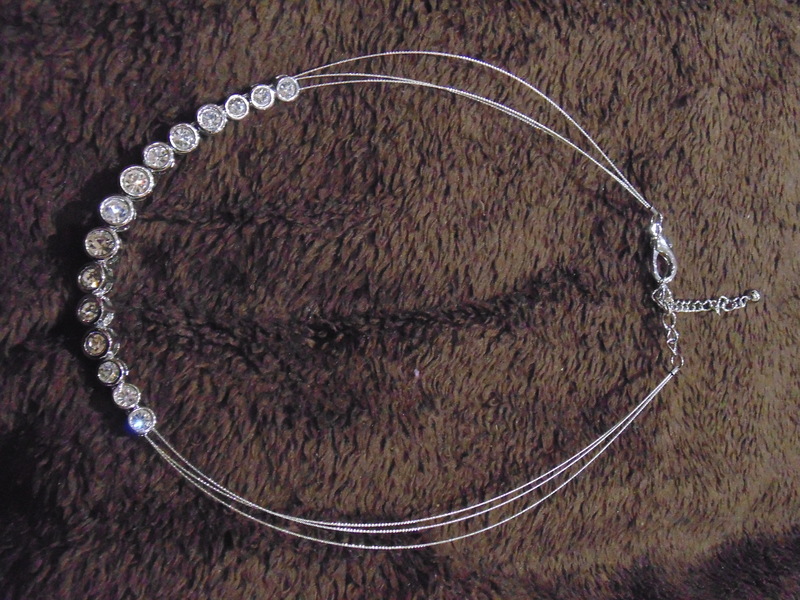 This 2 line silver necklace would also flatter a top with this style neckline. 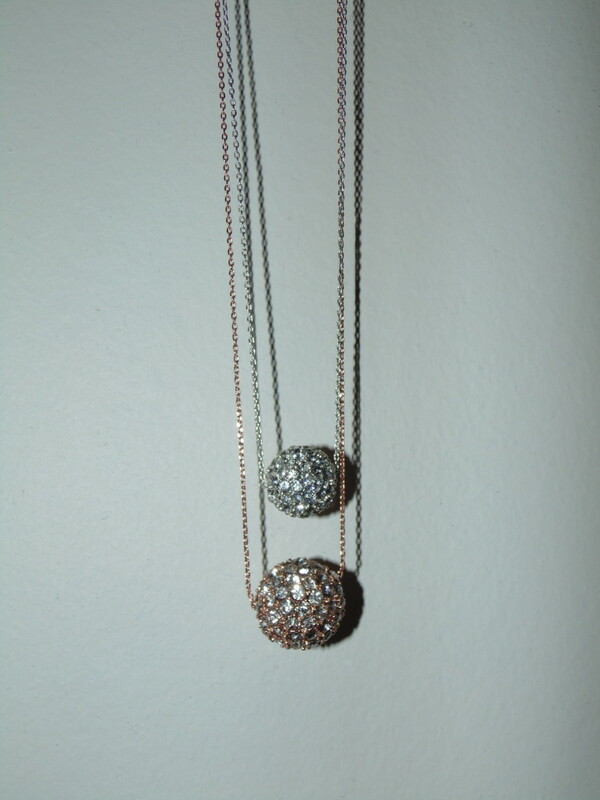 This could be combined with long chain and also rounded necklaces. 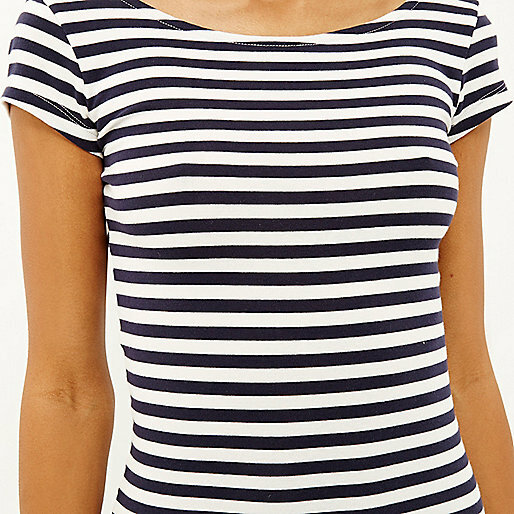 The above 3 necklines look great with a range of styles. A thin chained necklace with a pendant that doesn’t reach the neckline would be well suited for each and the bottom 2 would look lovely with this thick, short chunky piece that is nice and shiny. 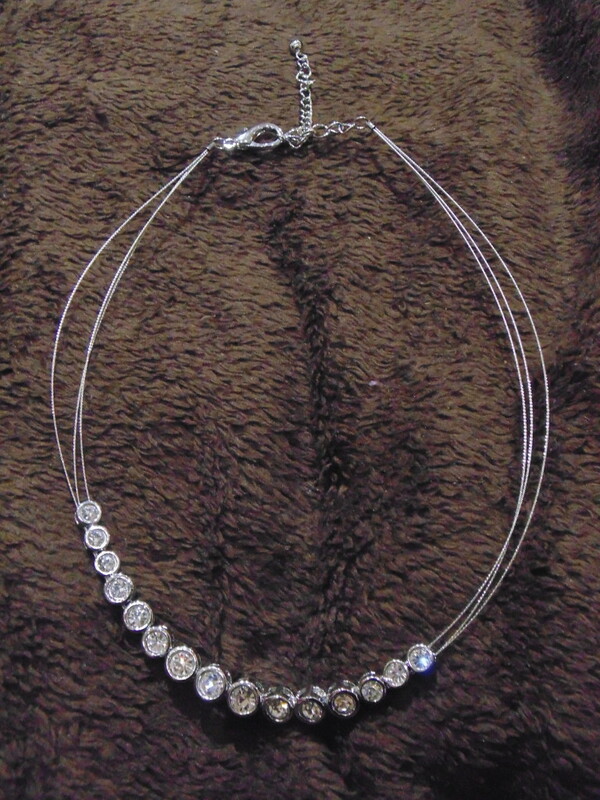 Rounded necklaces also work well with these necklines like this cute sparkly silver tone necklace with crystals. These necklines look super with a medium necklace and pendant. They can also look great with a pendant that is narrow with a sharper end or that matches the shape of the V. Not all halter neck tops have a V shape so look at the style and use the shapes and examples given above as a guide. Some halter neck tops have a hole at the bust or spacing in the fabric. If you wear one of these don’t wear a necklace instead style with some lovely sparkle earrings and a bracelet. All the featured clothing can be found over at the River Island website. It can be hard to know how to style jewellery with outfits to flatter them the most which is why I wanted to share this. Thanks Kris, it was fun to write. Such pretty necklaces that can be work with virtually anything. They are lovely and go with a whole range of outfits. Such an enjoyable and informative post thank you. I have learned something today! Glad you liked it Jane I hope to do more around various types of fashion etc. 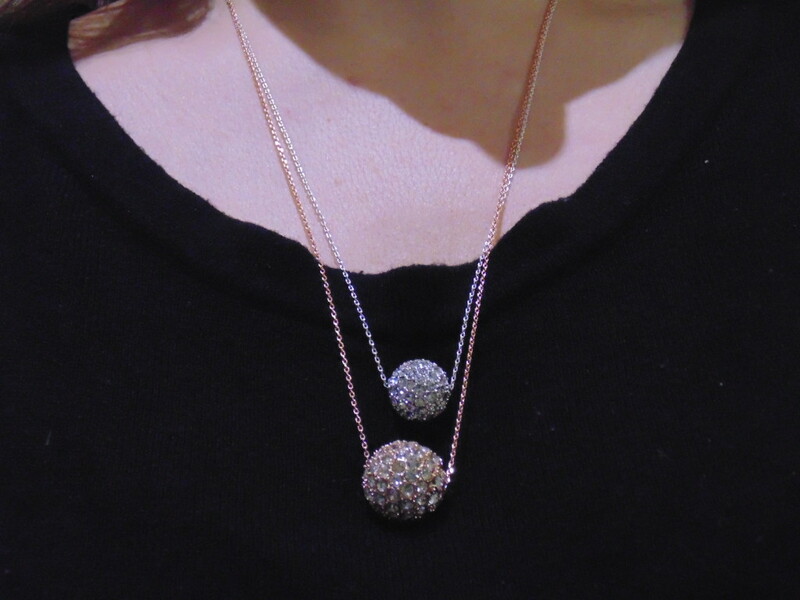 I love turtlenecks and I’m loving the crystal ball necklaces! They are great and perfect for that kind of necklace. I simply don’t wear necklaces because I don’t know which would go better with the outfit. I can’t tell you the last time I wore one LOL. This post is very helpful. No problem Charlotte, I hope to write some more posts like this but fashion related so keep your eyes peeled. Glad you found the post useful. Thanks so much for your comment.